In a curated series on archival texts, views, discussions and comments on the state of architecture and design education in India, Prem Chandavarkar assesses the state of architectural education and the role of the Council, the practice and the institution in an increasingly urban India- outlining his thoughts on an appropriate paradigm for an architecture school and the urgency for a competitive standard of excellence. Stories of intention, aspiration and imagination form a gently woven fabric of implicit and explicit meanings that often transcend into a collective reality. Architecture enables these stories. Riyaz Tayyibji writes about the significance of the work and legacy of Hasmukh C. Patel remembering him for his unique oeuvre and his ability to design humane spaces of delight. In this edition of ‘Architects on Architecture’, we speak with Manit Rastogi of Morphogenesis about his practice, design thinking and pedagogy, and the nature of architectural patronage in India today. Exploring temporal movements of a banal urbanity through a cinematic experience- composed of vivid historical footage interwoven into the everyday hustle in the life of a modern Indian citizen; the film attempts to reflect on modernity in space and time in a manner that is true to a lived experience. Architect Ini Chatterji’s studio and workshop – the ‘Ice Factory’, and the Coconut House coexist in the beautiful landscape of Olaulim, Goa. The images and film attempt to capture the ‘atmosphere’ of the place. 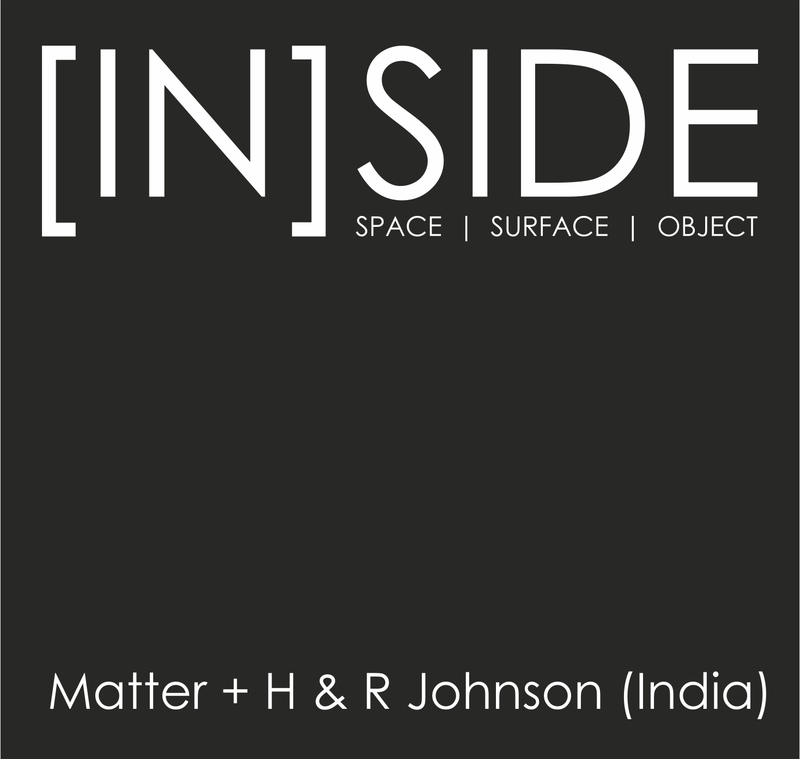 In a curated series on archival texts, views, discussions and comments on the state of architecture and design education in India, Professor Chhaya critically questions the idea and role of an institution in an increasingly multidisciplinary design world, outlining his thoughts on a desired model for an architecture school and the values associated with the same.